As geographical boundaries fade away, fast cars, sports cars, luxury cars are no longer associated with Italy, Germany, France, Britain, or North America. Now, South Korea, Japan, and now, even, Poland are coming out with excellent cars. Didn't know that Poland manufacturers fast cars? Well you aren't alone! The Polish company Arrinera's upcoming super car - The Hussarya - is a beautiful product. Deriving its name from the Hussars, a powerful XVII century clan of horse-back soldiers, this car was designed in over a year! 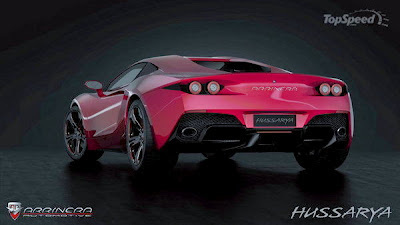 While it still resembles some other muscle cars such as the Lamborghini Murcielago, the Hussarya is expected to give stiff competition to similar cars. There's also no denying that this stylish, super fast, decadent, and reasonably priced car is all set to give a whole new option to those looking to buy a car, with all the features associated with such a product, but without having to burn a hole in their pockets. Built in collaboration with the person who designed the Ultima GTR, Lee Noble, the Arrinera Hussarya is crafted for car enthusiasts that like their cars fast and with good looks. 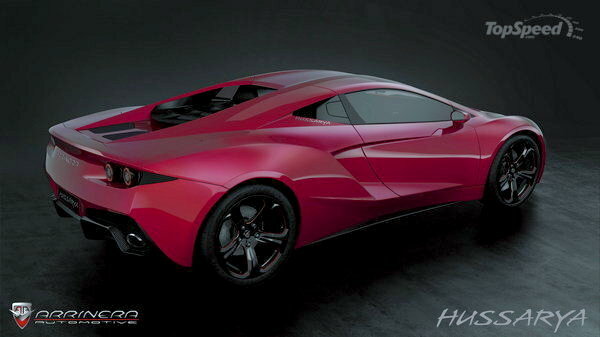 Lukasz Tomkiewicz, CEO of Arrinera suggests that this car is best, "for enthusiasts searching for intense emotions and a massive dose of adrenaline combined with the practicality of everyday solutions. With just a little extravagance mixed in for good measure." 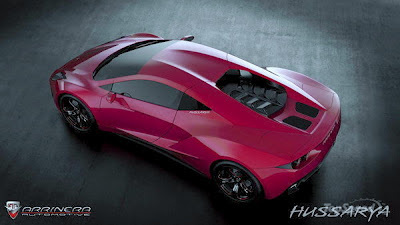 With plenty of intersecting lines, conventional doors, high ground clearance, couple of spoilers that double up as air brakes at speeds over 150Kmph, exclusive colors, a 6.2L V8 engine that pumps up 650BHP power and customers can even customize the car to generate more power! Zip through traffic, hit over 100 mph in just 10 seconds, or pump up the juice from 0 - 186 mph in less than 30 seconds to get the thrill of your life. 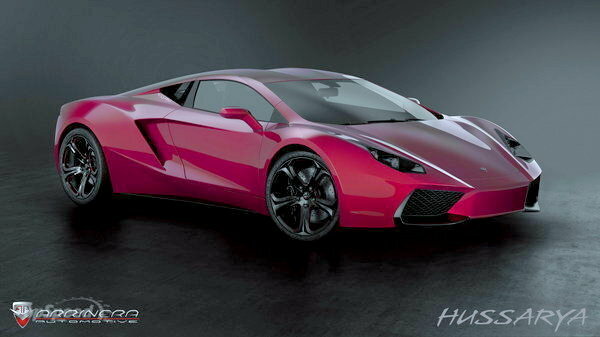 Pegged at $160,000 (approx), the Arrinera Hussarya will go on sale by the end of 2013. Currently being subjected to road & performance stress tests, this sports cars with its distinctive features and styling, both inside and outside, is well worth the wait! Keep reading this space for updates on the Hussaray right here!